We’re extremely honored to announce Reinbrecht Homes & Construction was voted Gibson County Chamber of Commerce Business of the Year for 2016! We don’t particularly enjoy singing our own praises, but sometimes you just have to. 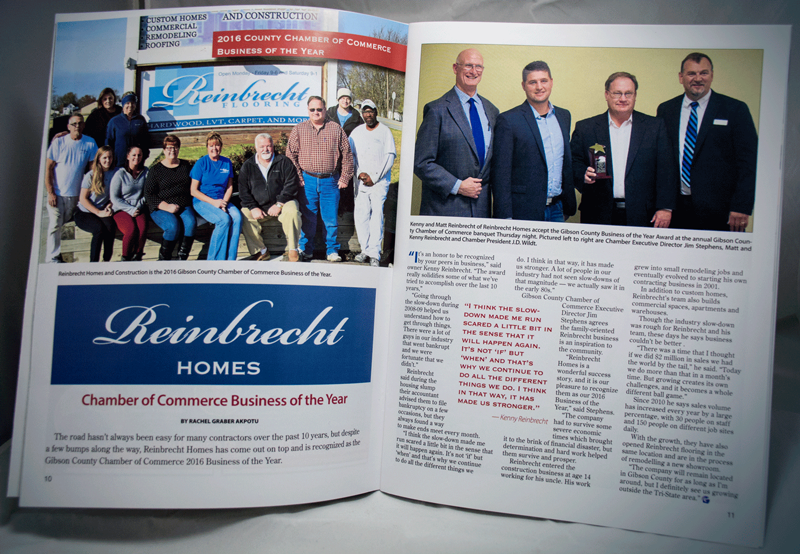 We were recently surprised and extremely honored to learn that Reinbrecht Homes and Construction was voted Business of the Year by the Gibson County Chamber of Commerce for 2016! Without a doubt, Gibson County is a great place to live, work, and raise a family. We’re from here. We’ve raised our families here. And, most importantly, we started a business here. Which is why keeping the Reinbrecht Homes office in Haubstadt, Ind. has always felt like the right decision. 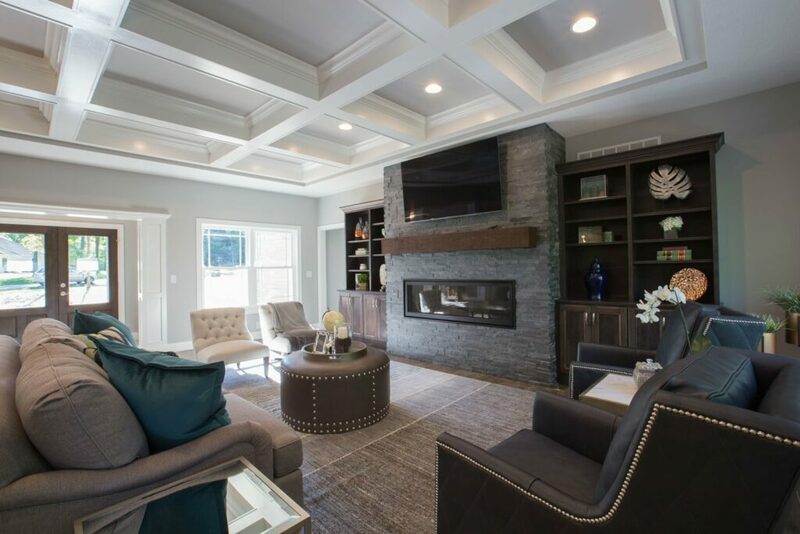 Twenty years ago, what began with a handful of small remodeling jobs has blossomed into hundreds of custom homes, commercial spaces, apartment buildings, and full-blown neighborhoods. And despite the ups and downs of the housing market, we’ve relied on that business diversity to keep us afloat. Things haven’t always been smooth. In fact, they seldom are when you’re running your own business, but we’re incredibly grateful for the support of the community we serve. That means you — the people we live and work with who trust us to build your homes. Thank you for the opportunity to keep doing what we love. 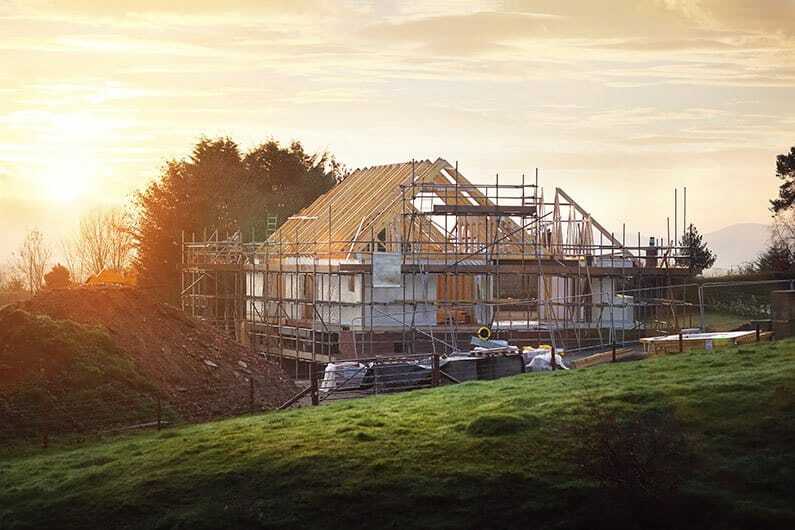 Out-of-Pocket Costs During Home Construction How We Build Energy Efficient Homes We’re Bringing Affordable Smart Homes to the Tristate Our Home Selection Process, Explained Reinbrecht Homes Wins TWO Home of the Year Awards!